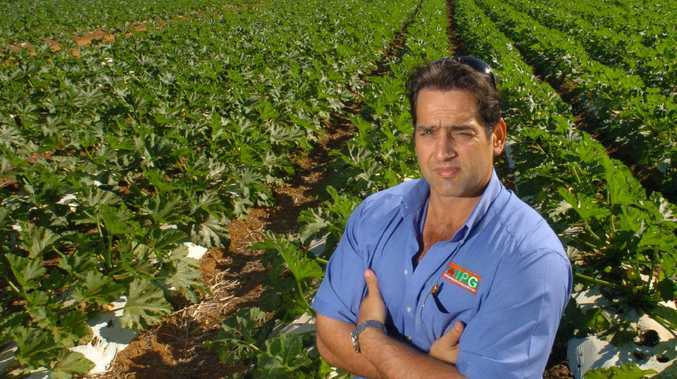 BOXING: Bundy's boxing brothers are not worried about the challenge coming up for them. Attila Boxing Academy fighters Philip and Denis Kovacs are heading off to Germany this weekend to fight in three bouts over the next couple of weeks. 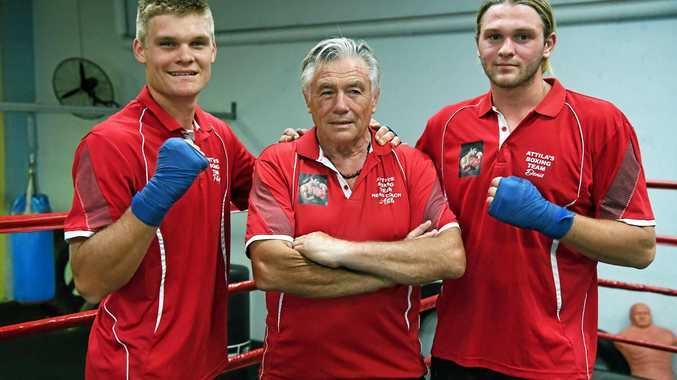 The trip, organised by their father Attila, will see 12 of Queensland's best boxers fight some of the best from Germany and the Netherlands. It is the first trip for the duo since both moved away from the sport a couple of years ago. "(We) really want to get in there and show what Australia has to show,” Philip said. But the trip is different to ones that Philip and Denis have done in the past. Both have competed overseas before, including at world junior titles, but always with headgear on. In Germany the duo won't have that luxury as they compete in elite for the first time. "The main difference is head clashes, you've (now) always got to be aware of where your head is,” Philip said. Philip said the change might be good despite harder punches coming his way. "It is an advantage for me especially, as I am an evasive fighter,” he said. The challenge doesn't bother his brother Denis either. He's only had one fight since he came back to the sport but says he will use his previous experience to help him. "We've been doing heaps of sparring (with my brother),” he said. "We know what to expect and I've nearly had 70 fights in my career. The brothers' coach, Attila, said only the best of the best, including his sons, have been picked for the trip. "We've picked the one's that are really committed to the sport because they put the best against us,” he said. Attila said the main focus for the trip was to provide opportunities that boxers may not get in Australia. "The aim for me is to take a team, versus Germany or Netherlands, and get international experience,” he said. The team will have fights on September 19, 21 and 29. TEAM: 1. Justis Huni 108kg, 2. Denis Kovacs 91kg, 3. Philip Kovacs 75kg, 4. Raymond Glebow 66kg, 5. Isiah Farr 64kg, 6. Liam Pope 56kg, 7. Jack Wyllie 64kg, 8. Antoni Futol 60kg, 9. Kalob Gray 57kg, 10. Beck Hawker 57kg, 11. Karla Grant 51kg, 12. Tyler Harrington 52kg.